Jcy Ho grabbed the women’s titles while Adrien Konareff took the men’s titles in the Action Asia Events organized 2018/19 HK50 series. 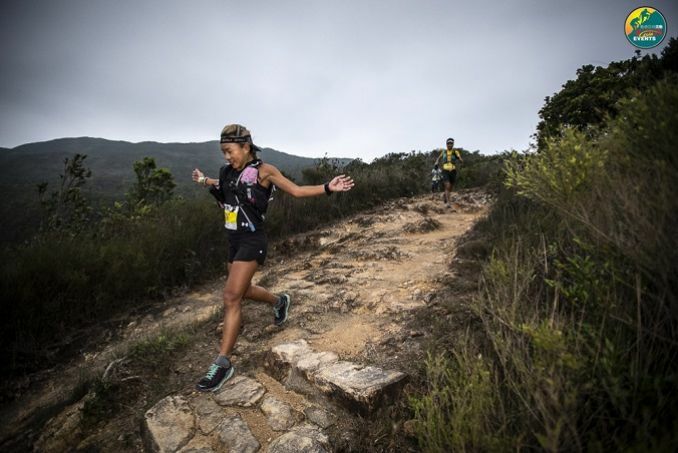 The HK50 series started with the Hong Kong Island 50 in October, Lantau 50 in December, Sai Kung 50 in February with the HK50 West, the last race of the HK50 series finishing in March 2019. 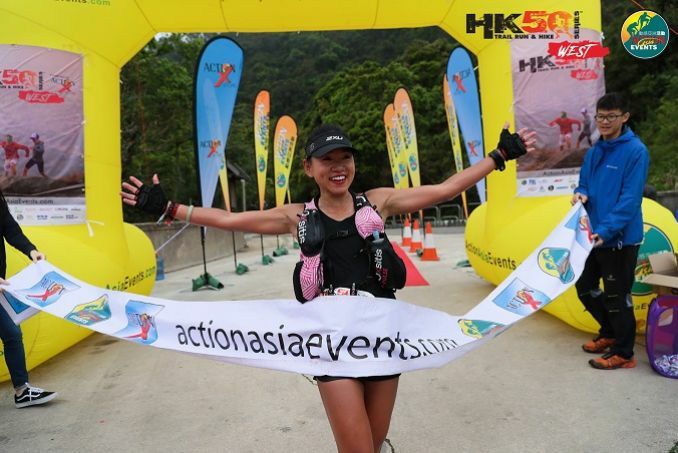 Jcy Ho, the women’s winner of the 2018/19 HK50 Series accumulated a total of 232 points to top the women’s winner among Hong Kong female runners: “This year has been the luckiest year ever in my life. Really thrilled that I would win a series like the HK50. Didn’t realize my dream would happen so quickly. Advise to other women and younger runners. 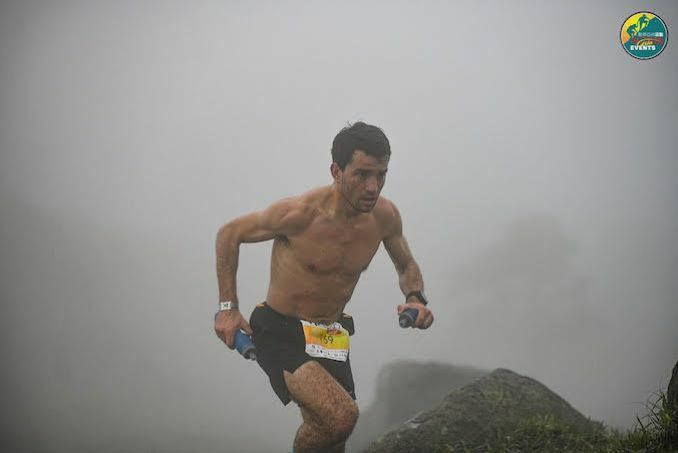 Three years ago I came last in Sai Kung 50. So never doubt yourself you can’t do it. Put your mind to it and just do it,” said Ho. The HK50 series was organized by Action Asia Events and is possible thanks to the generous support of partners: Action X Store, International Skyrunning Federation, Hoka One One, C3fit, Royale International, Camelbak, Outdoor Channel, Salonsip, Herbalgy, Cathay Pacific, Santa Fe Relocation, Hong Kong Living Magazine, Lion Rock Brewery, ITRA, ALKA12 and The Green Earth.